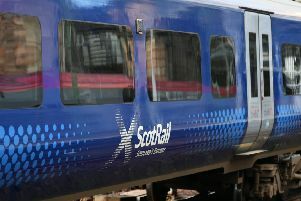 Passengers have been threatened with “massive” disruption by ScotRail workers who are to be balloted for industrial action over pay disparity. Train conductors and other staff are “spitting blood” at earning less than half as much as drivers for working on their days off. The Rail, Maritime and Transport union (RMT) is expecting strong backing among the 3,500 ScotRail employees affected for a ban on overtime and “rest day” working. The move comes at a critical time for ScotRail, which is struggling to improve its poor punctuality and suffering major delays to the introduction of two new train fleets to ease overcrowding. The vote is expected to be launched within the next two weeks and take three weeks to complete, with the RMT required to give a week’s notice of any action. That means any official action is likely to miss the Edinburgh Festival, which ends on 27 August. However, there are reports that an unofficial overtime ban has already started among some staff in Edinburgh, which could cause disruption such as train cancellations. Meantime, it is understood some union activists are actively campaigning to encourage members to take as much leave as possible next month to also disrupt services during the 11-day Glasgow 2018 European Championships, which start on Monday. Mr Hogg said the dispute stemmed from an agreement struck between ScotRail and the train drivers’ union Aslef last year to pay drivers £300 for working on their rest days. He said other staff were paid only £112-140 for doing the same. Mr Hogg said: “The gap is massive. As far as we are concerned, there is no difference between a driver and a conductor or cleaner working on their rest day. “We want parity with the drivers. “We are spitting blood and sick to the back teeth with the way we are being treated. Industry sources said the dispute reflected Aslef’s stronger bargaining power and ability to win better deals. It is understood the union has always controlled rest day working through agreements with train operators across Britain, unlike the RMT. Mr Hogg said ScotRail would be officially notified of the ballot by today. A spokesman for ScotRail said: “We have received no notification of a dispute by RMT. The threat of disruption comes as a major setback to the train operator as it desperately seeks to improve performance after notching up its worst June punctuality for 12 years. Nearly three-quarters of delays were caused by track and signalling problems which are the responsibility of its alliance partners Network Rail. 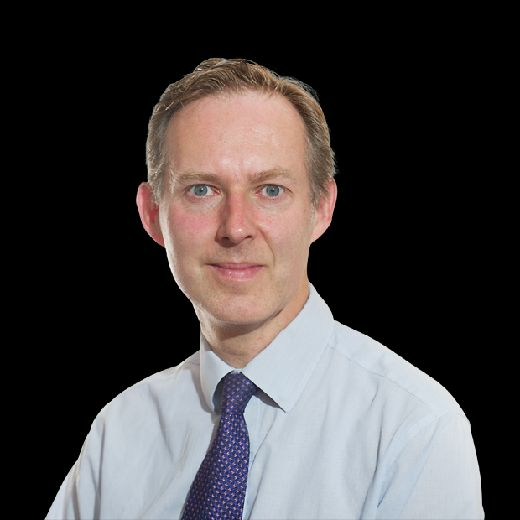 A total of 88.7 per cent of trains arrived at their destination within five minutes of time – the official measure – in the four weeks to 23 June. That compares to 92 per cent in the same period last year. ScotRail finally introduced the first two of its 70 brand new electric trains on Tuesday, ten months late. They are running together as a seven-carriage set on the main Edinburgh-Glasgow line, with the next ones not expected until September. The Hitachi trains are not due to take over all services on the flagship Waverley-Queen Street route until later in the autumn because 24 are required for the 15-minute frequency operation. They have been held up by production delays, faults with electrifying the line and the need to install flatter windscreens because drivers could not see signals clearly through the original curved screens. A second set of trains, to provide more seats on inter-city routes to Aberdeen and Inverness, have been delayed until at least the end of the summer.